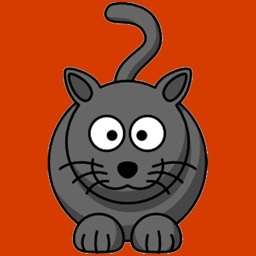 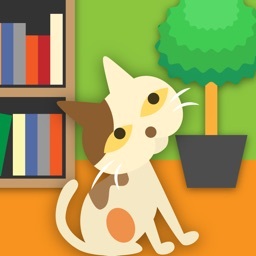 Cat Room - Cute Cat Games by Cross Field Inc.
"Cat Room" is a free game where you can create your own personal room with cute cats. 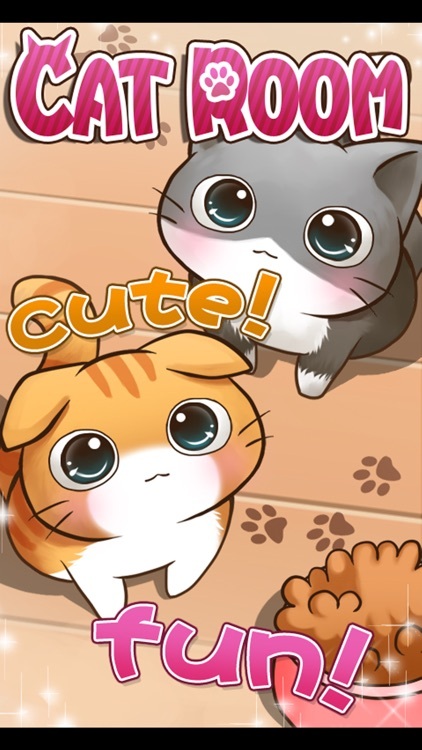 Cute cats such as kittens and Scottish fold, Munchkin, American shorthair himalayan, ragdoll, norwegian forest, russian blue, abyssinian, bengal, persian, manx cat, turkish van, american curl, selkirk rex, siamese, somali, sphynx cat etc appear. 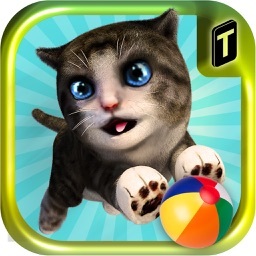 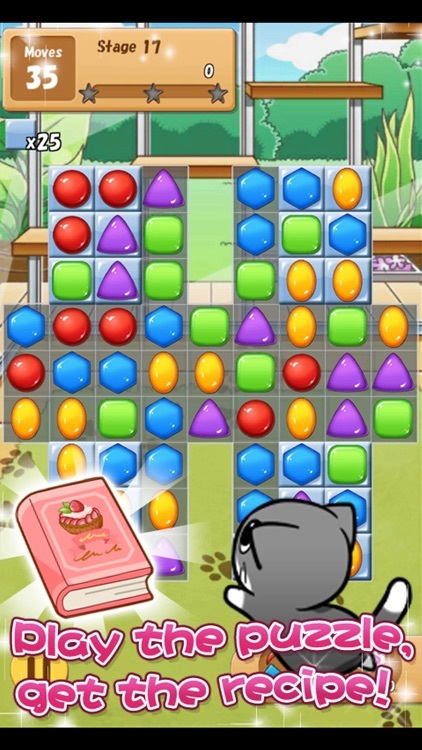 Cat Paradise is a function that allows you to enjoy the exchange between users with your favorite cat. 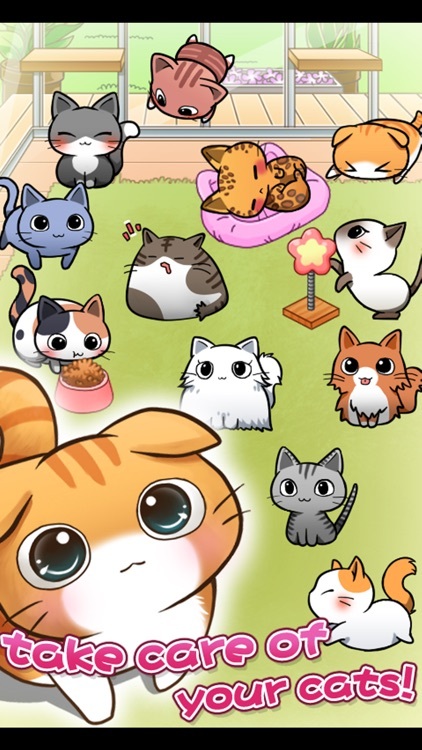 By interacting with cat lovers and sharing photos, a cat playground will be built in the Cat Paradise. 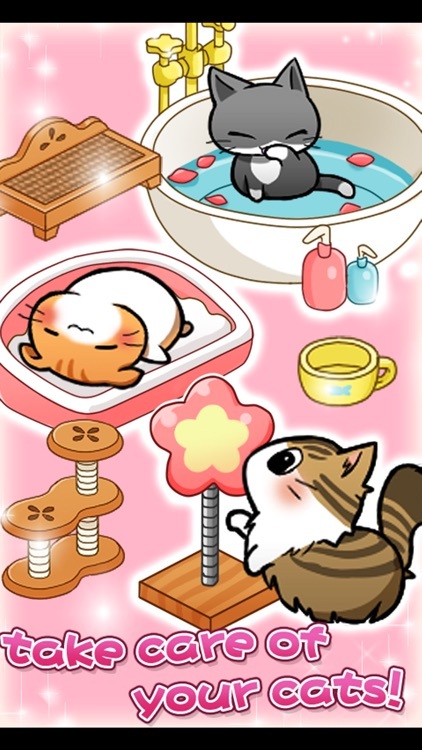 Let's play the cat days with the cat lovers all over the world! 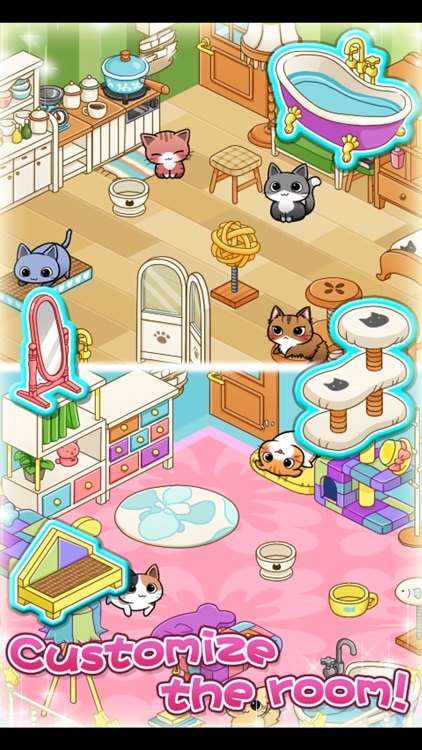 Baby Room is a feature where you can nurture kittens, you can sellect them as adult or kitties size cats. 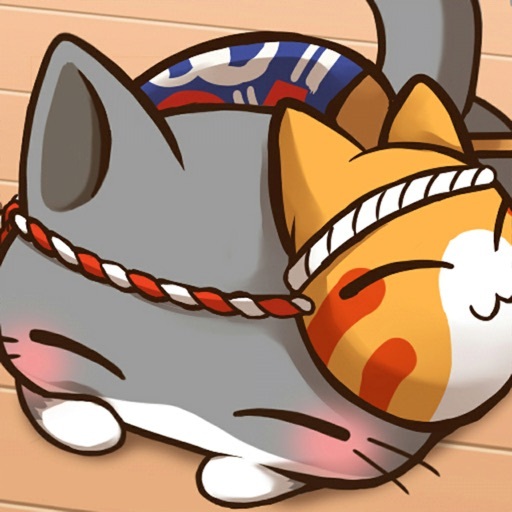 ◆Enjyoing CatRoom? 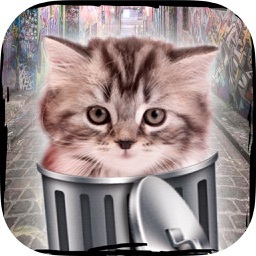 Learm more about the game!